Hi, I am 10 and i want to know at what age can i learn contempoary Jazz? 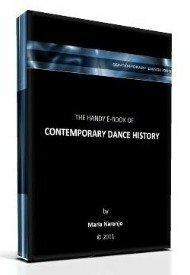 You can start with ten years old but it is important that the level of the class fits your dancing knowledge and skills. If you are a beginner, ask the teacher about it. I don’t recommend you to take the class if the level is not for beginners. Otherwise you're ready for it!